Sooty canker is a tree disease that can cause damage to trees in warm, dry climates. If you suspect that your tree may be affected by sooty canker, don’t panic. 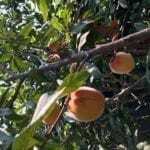 There are steps you can take to help save the tree and, at the very least, prevent the problem from spreading to surrounding trees. Sooty canker is a fungal infection that is caused by Hendersonula toruloides fungus. The best control of this tree disease is early detection of the problem. As soon as wilt and the early cankers appear, prune infected branches with sharp, clean pruning tools. Seal the wound with a fungicide to prevent re-infection. Dispose of branches in the trash. Do not compost, chip or burn branches as this may spread the fungus to other trees. Be sure to sterilize any tools that come in contact with the tree with rubbing alcohol or a bleach solution after you have finished trimming away the infected growth. This will help prevent spreading the disease to other trees. Unfortunately, if the trunk of the tree or large main branches become infected, this will most likely kill the tree. If sooty canker has infected your tree this far, contact a tree specialist who can give a confirmed tree disease identification and then recommend next steps. In many cases, the recommendation will be to remove the tree so as not to infect surrounding trees. The best way to deal with sooty canker is to make sure your trees do not become infected in the first place. 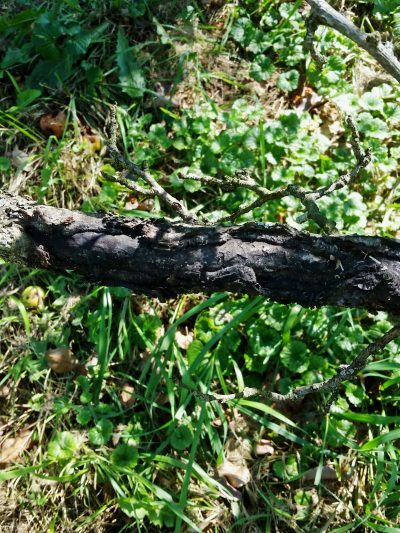 Sooty canker, like many tree diseases that affect bark, enters the tree through bark damage, normally sunburned bark or bark that has cracked due to temperature fluctuations. The infection can also enter the tree through open wounds, such as after pruning or a laceration in the bark. Always treat and seal damage to bark with a fungicide. Proper tree care is also important to prevention. Remove old leaves from around the tree to eliminate hiding spots for the fungus. Do not over water or over fertilize your tree as this will weaken it. Prune the tree carefully to prevent sunburn, which can lead to bark damage. 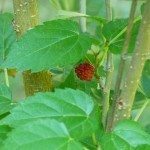 If you live in an area that is hot and dry, keep a close eye on smooth bark trees, such as fruit trees (apple, mulberry, fig), cottonwoods and sycamores, as they are more susceptible to the disease. Early tree disease identification of sooty canker is crucial to a tree’s survival chances.